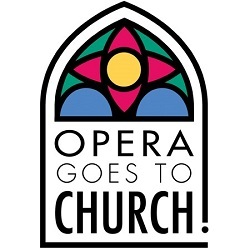 Opera Goes to Church!™/Opera Goes to Temple!™ is a collaborative partnership between Cincinnati Opera and churches and temples in the region. Blending gospel, sacred, jazz, and classical music, these special community concerts feature acclaimed opera artists, dynamic congregational choirs, local youth performers, jazz musicians, and more. Each concert is a one-of-a-kind, uniquely crafted event where audience and artists alike find inspiration in the power of music to bring people together and create collective joy. Admission is free, but tickets are required. Click the PURCHASE button to reserve your tickets. Limit 4 tickets per household per venue. All performances begin at 7pm.